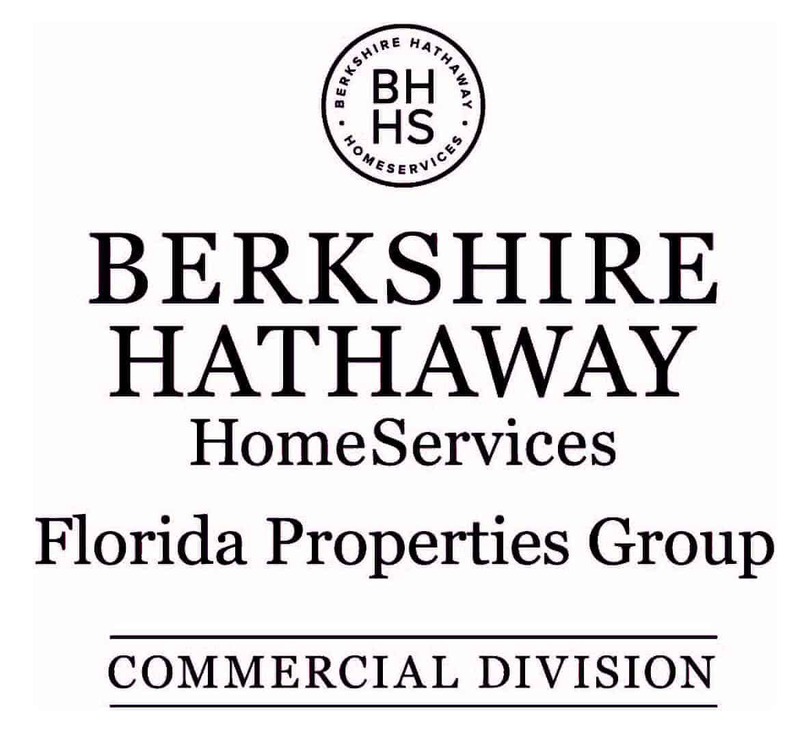 Nancy Surak, ALC, CCIM, Broker-Associate at Eshenbaugh Land Company closed on 9.7± acres at 22214 and 22224 Mondon Hill Road in Brooksville, Hernando County. The sale closed for $195,000 on September 16, 2014 to Duke Energy for use as an electric substation. The following week, Surak closed two deals. She closed on the sale of a 16,200 square foot light industrial building located at 306 Mears Boulevard, Oldsmar, located in Pinellas County, for $625,000. The sale closed on September 23, 2014. Then, just 3 days later, on September 26, Nancy closed on 2.24± acres of vacant commercial land at 8631 Suncoast Boulevard, Homosassa, which is located in Citrus County. The sale closed for $70,000. Surak joined Eshenbaugh Land Company in 2005. Since then, she has closed over 100 commercial real estate and land transactions valued in excess of $90 million. In addition, she’s currently responsible for over $80 million in listings. Recent awards from the Florida Gulf Coast Association of Realtors include “Industrial Deal of the Year 2013”, “Land Deal of the Year 2012, 2011 and 2010” and “# 3 Top Producer Land Broker 2012 and 2011”, “Heartbreaker Deal of the Year 2011”, “#2 Top Producer Land Broker 2010”. In addition, she was named as a Million Dollar Plus Producer by FGCAR for closed land transactions in 2009, 2007 and 2006. Surak was recognized by National Realtor’s Land Institute (RLI) with the “National ALC to ALC Networking Award” for the highest volume land deal in 2010 in Florida and honored by Gulf Coast Business Review in its Forty Under Forty list as well as by Florida Real Estate Journal as a Top Woman in Florida Commercial Real Estate 2008.